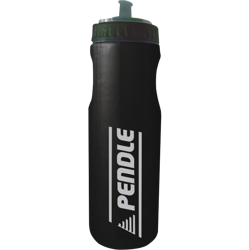 Staying hydrated whilst playing any form of sport is important, whether you’re an Olympic athlete or a Sunday League star as you can lose around 1 litre of water an hour whilst exercising. 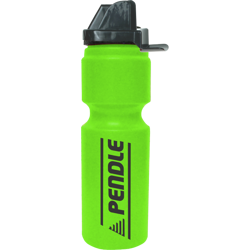 Pendle offers a range of drinks bottles to help you stay hydrated and healthy. 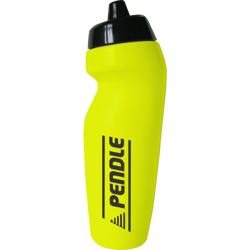 With our new Revo drinks bottle, ergonomically designed and made to the highest quality, you can grab your team a set of 8 drinks bottles for as little as £10.49. Buying for a team? 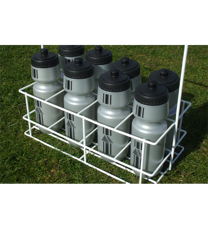 Carrying 8 or 16 bottles is a bit of a challenge for a manager to do, so why not grab a drinks bottle carrier whilst you’re here, strong and reliable allowing for 8 bottles to be carried at once. 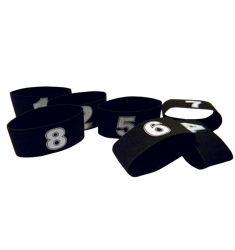 If your team is fussy about bottles, we offer drinks bottles markers with numbers 1 to 16, meaning your players know which bottles theirs, avoiding confusion and bottle sharing.